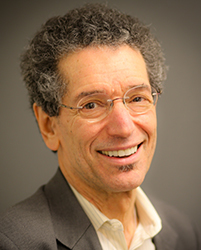 Dr. David Osher is an expert on violence prevention, school safety, supportive school discipline, social and emotional learning, cultural competence, mental health services, and the community collaborations that help transform schools. He’s a long-time educator and he’s vice president and Institute Fellow at the American Institutes for Research. We talked to him during a recent visit to New Mexico.